Virgin Islands delegate to Congress, Stacey Plaskett, is pushing for federal improvements to disaster recovery. Plaskett and a Congressman from Louisiana introduced a bill designed to help communities recover from disasters and increase disaster program transparency and oversight. This is also in response to recent protests over nonpayment to recovery workers in the territory. 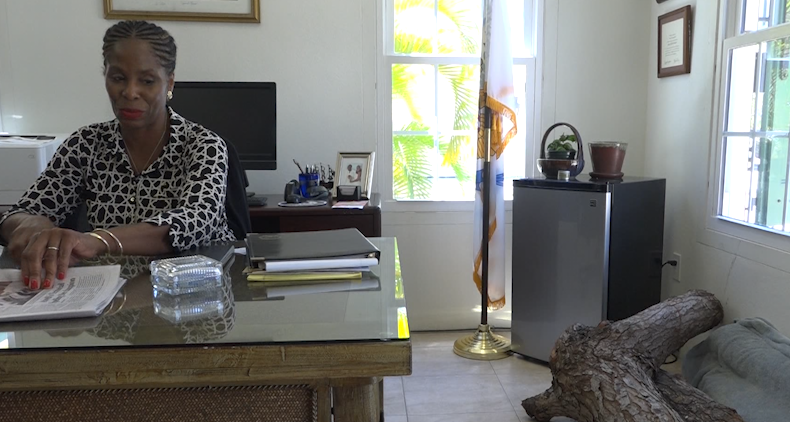 Plaskett shared with USVI News her plans to tackle this issue going forward. “I’ve been talking with the Chairmens’ of Homeland Security which has oversight over FEMA, Financial Services who has authority over HUD as well as Treasury, and then Natural Resources and then the Oversight Committee that I sit on about having field hearings and then having roundtable discussions with the Government of the Virgin Islands to talk with them about what needs to be done to ensure that the rebuilding actually takes place,” Plaskett said. Plaskett’s bill would amend the Robert T. Stafford Disaster Relief and Emergency Assistance Act. The bill has yet to pass in the senate.